Call it a facepalm in Gilead. A perfect marriage between marketing and missing-the-point ended in annulment as the makers of a line of “The Handmaid’s Tale”-branded wines canceled its launch on Tuesday just hours after it was announced. Wine curator Lot18 had announced the collection, named for characters from the series that included “Offred” Pinot Noir, “Ofglen” Cabernet Sauvignon, and “Serena Joy” Bordeaux Blanc, on Tuesday morning. The cancellation was first reported by People and Entertainment Weekly, shortly after the page promoting the new line on the Lot 18 website was taken down. No official statement about the cancellation was given by Lot 18 or MGM, which produces the Hulu drama series. Hulu and MGM did not immediately respond to a request for comment from TheWrap. But the launch was met with intense backlash over the apparent mockery of the show’s feminist themes. 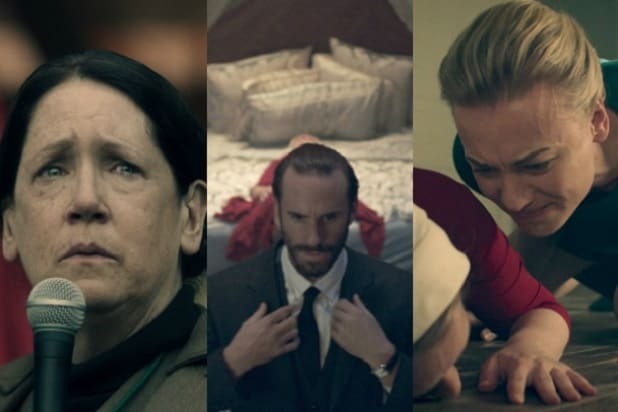 “The Handmaid’s Tale” is set in a near-future dictatorship in which religious fundamentalists force unmarried (or LGBT) fertile women to become Handmaids, sexual slaves who make babies for the new society’s elite. 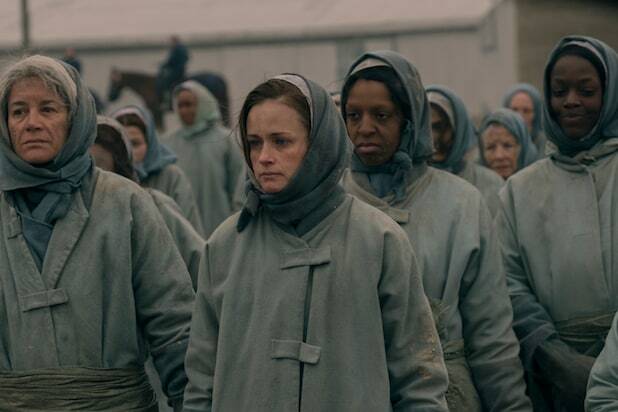 And notably, Offred (played by Elisabeth Moss) and Ofglen (played by Alexis Bledel) are Handmaids, while Serena Joy is one of the architects of the new regime, and herself a participant in the oppression. Also Read: 'The Handmaid's Tale': Does June Escape Gilead in the Novel? The marketing copy — for instance, “Offred must rely on the one weapon she has left to stay in control – her feminine wiles. This French Pinot Noir is similarly seductive…” — was just one bone of contention for fans of the show, who flooded social media with criticism. Hey ladies! Get you a bottle of Handmaid's Tale wine and watch Alan Dershowitz mansplain on the View because Gilead is real.